Ideo Sathorn – Thaphra is a condominium project, developed by Ananda Development, located at Ratchapruk Road, Bukkhalo, Thon Buri, Bangkok 10600. Ananda Development is also the developer behind Ideo Blucove Sukhumvit, Ashton Asoke and Ideo Verve Sukhumvit. 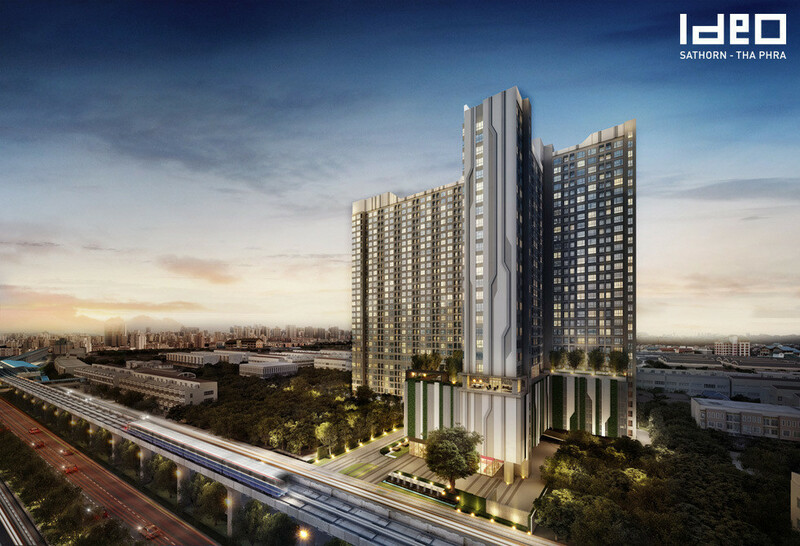 Ideo Sathorn – Thaphra is currently under construction with completion planned in 2015. Condominium comprises of a single building, having 31 floors and includes 1339 units. For more information on Ideo Sathorn – Thaphra, simply fill up your details below and our salesperson will get in touch with you shortly!